Master Pool & Home Cleaning, Inc. Comment: I need paver work done in the front of my house and paver or concrete work done im my backyard. Boca Raton Concrete Contractors are rated 4.70 out of 5 based on 1,532 reviews of 67 pros. 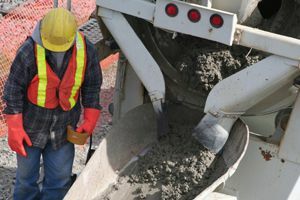 Not Looking for Concrete Contractors in Boca Raton, FL?